We attend a number of local shows every year, often with observation hive. We will post our days out on our facebook page. 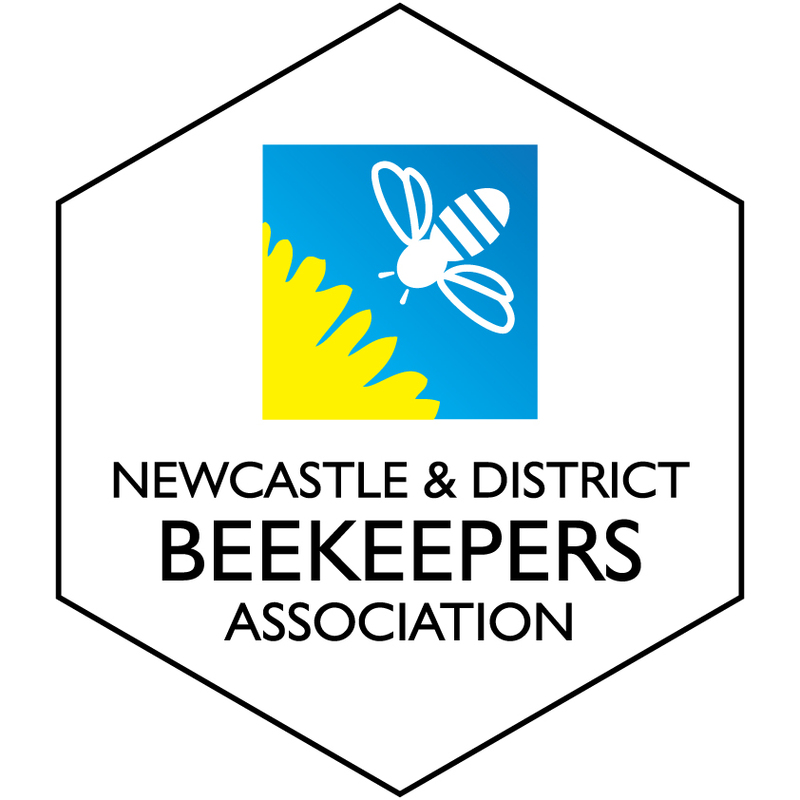 If you are interested in our bees visiting a group or show please contact us. 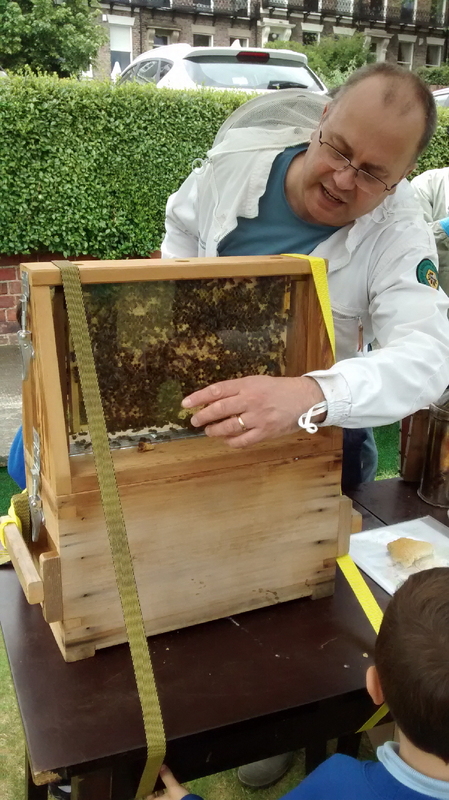 We have a number of experienced beekeepers who give talks to clubs, schools, and other events. 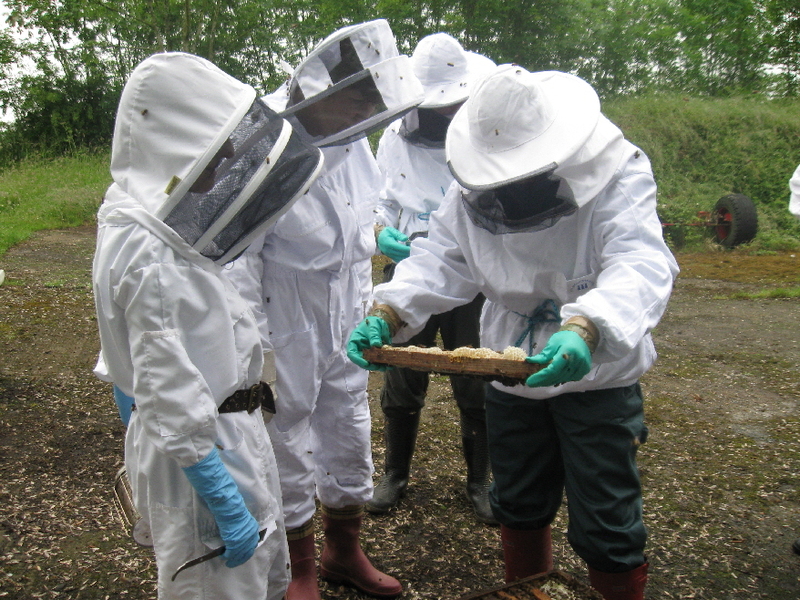 Interested in becoming a beekeeper? 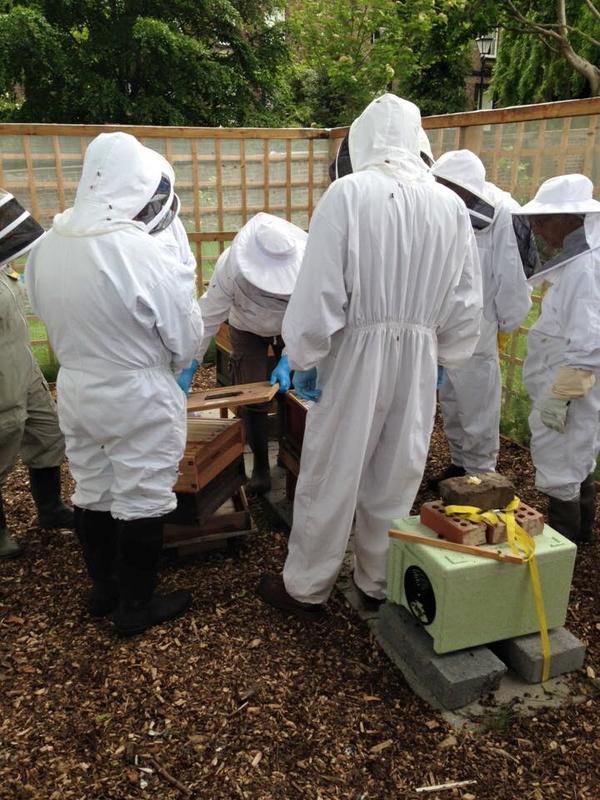 Our main purpose is to assist new beekeepers. Have a look at our Getting Started page or better still come along to one of our meetings. 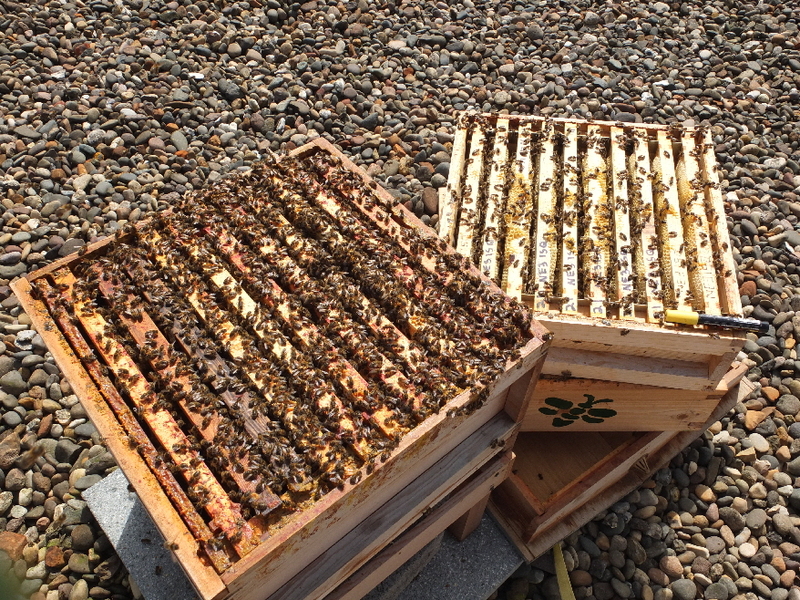 Read at least one good book on beekeeping – The Haynes Beekeeping Manual is well worth a look.